Beginning today, the Colorado Brewers Guild and breweries will host hundreds of events in celebration of Colorado Craft Beer Week. So beginning today and continuing all week, we urge you to get out there and experience why Colorado is known as the state of craft beer! Now we could list out a bunch of events for you, but we decided against doing that this year (with one exception… keep reading). After all, it’s time you learn to find some great Colorado Craft Beer Week fun on your own. We are confident you can do it. Instead of listing out a few of our favorite events, we are highlighting the daily themes that will be celebrated during Colorado Craft Beer week. Each day during the week, breweries statewide are planning events around these daily themes. Check out the list of themes below, and then go out there on your own to coloradobeer.org/events to view a full list of official happenings. We’re sure you’ll find even more fun events than we could highlight for you here. So really, we’re helping you by not doing the legwork, and for that, you’re welcome. Saturday, March 18 & Sunday, March 19: Tour a Brewery & Meet The Brewer. 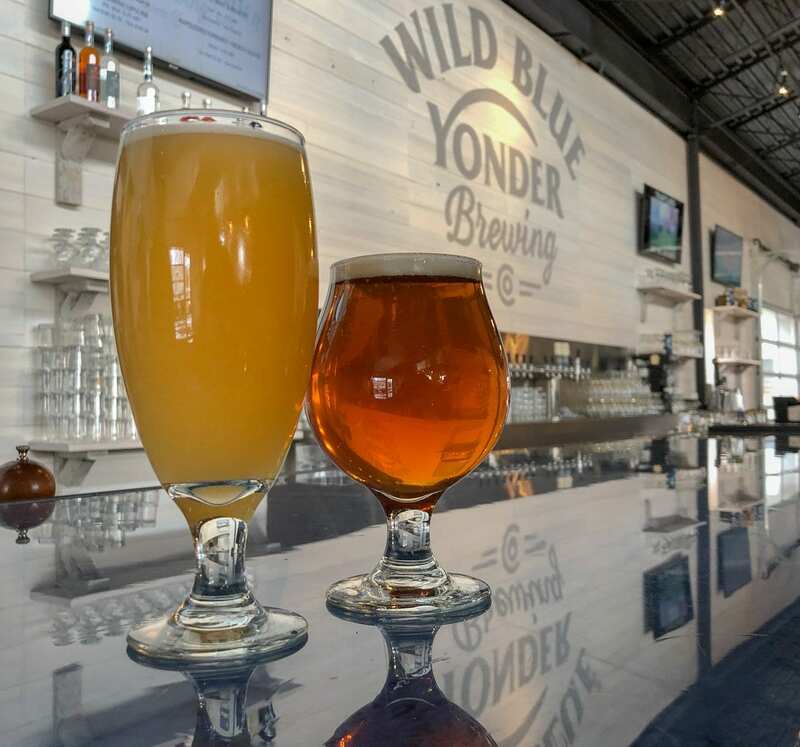 Look for special tours and events at breweries statewide. 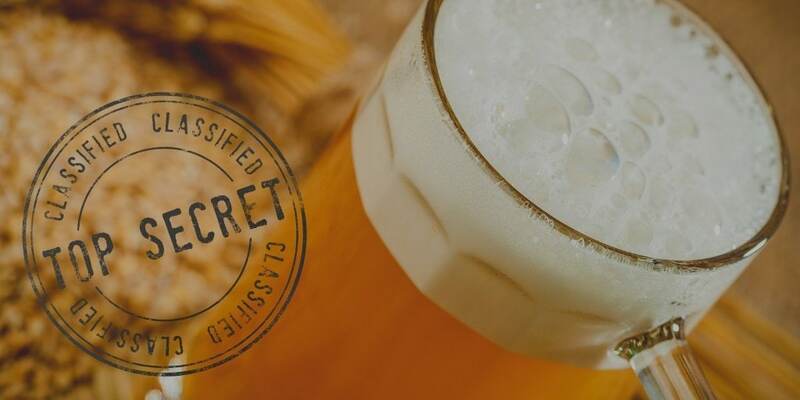 Get special behind-the-scene looks at how your beer is made. Monday, March 20: Craft Beer Education. These events help you better know your beer. You can learn about styles, ingredients, the brewing process, etc. Tuesday, March 21: Food & Beer. Breweries will be featuring beer and food pairings, beer dinners, etc. Wednesday, March 22: Colorado Pint Day. 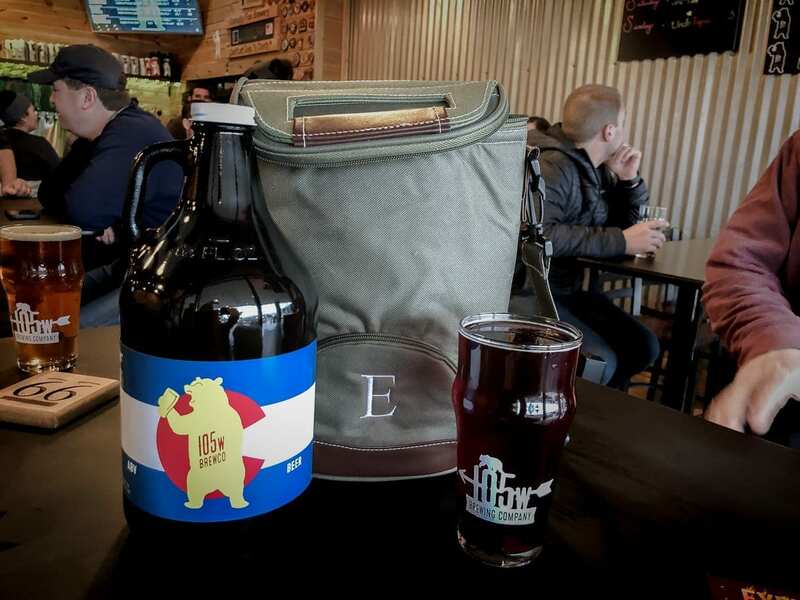 Purchase a 14-oz pour of Colorado craft beer at any one of dozens of participating breweries, and receive a special Colorado Craft Beer Week 14er glass to keep. One dollar from each pint sold will benefit the Colorado Brewers Guild. Plus, these are some pretty sweet glassware. Thursday, March 23: Tasting Thursday. Enjoy guided tastings or all new brews at your local brewery. Learn how to better identify and appreciate all the wonderful flavors in your favorite beer. Friday, March 24: Statewide Collaboration Beer Fest Tailgate: Celebrate Collaboration Fest, even if you can’t be there, by enjoying collaboration beers in your local taprooms. Breweries participating in the fest will host special tappings of their collaboration beers. Get them while you can! We couldn’t write about Colorado Craft Beer Week without mentioning the can’t miss event of the fest: Collaboration Fest. Entering it’s fourth year, the Collaboration Fest features some of the most creative beer projects throughout the craft beer industry. This year’s festival will feature more than 100 collaborative beer projects from across the world. Each beer is crafted by at least one Colorado brewery, plus another one (or more) breweries working as a team on one very special collaboration brew. These are rare and unique offerings, so get to the fest and enjoy them while you can! If you missed them, check out our previews of some of the 2017 Collaboration Fest beers below. For more information on the festival and to buy tickets, visit: collaborationfest.com.